Welcome to Ault Commercial Realty, Inc., meeting your Vermont commercial real estate needs since 1973. We specialize in the sale and lease of commercial & industrial properties and business opportunities statewide, with a concentration on Southern Vermont real estate, including Rutland, Clarendon, Killington, Mendon, Brandon, Pittsford, Castleton, West Rutland, Wallingford, Danby, Ludlow & Woodstock. We invite you to explore commercial properties and investment opportunities with Vermont’s 2008 Realtor of the year, Ray Ault. Use our site to search for commercial properties by town or by map, get the latest listings, and learn about the Southern Vermont Region including Rutland, Addison, Bennington and Windsor Counties. 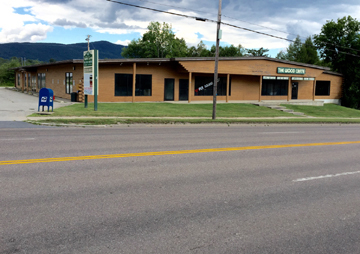 PRIME RETAIL LOCATION 256 N MAIN (US 7), RUTLAND, VT 05701. Attractive level lot with parking for 30 cars. Adjacent other retail, office & apartment uses. Nearest cross street: Fileld Avenue - access to Country Club Currently vacant and ready for a User-Buyer or Investor. FOUR SEASON RESORT LODGE: A Full Service Hospitality Business, popular wedding venue & family ski destination with a rich history. This quintessential New England lodge is perched on 7 acres with gorgeous views of Killington Mt,...the largest ski resort in the Eastern US. 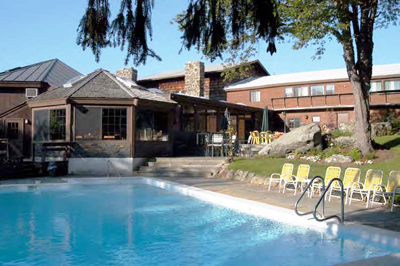 This signature property has one of the best sites for guests to enjoy the best of Vermont's four seasons. 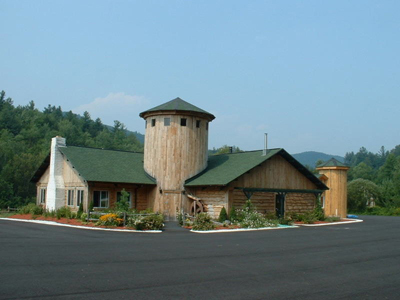 Well established and well run with a dedicated, experienced staff, the Summit has the best Vermont has to offer in a turn-key hospitality business. Financials available upon submission of a Buyers Confidentiality & Qualification Statement. ...and nearly 400 ft frontage on VT Route 107, just 7 minutes from Bethel, and 12 miles from Killington. Fully equipped with spacious kitchen, sports bar, lounge and dance floor. Practically "Turn-Key!... Bonus: Storage bldg & powerful back-up generator! *Lot should be re-suveyed after the loss of some river bank to tropical storm Irene. ...Over 500 ft frontage along the White River.